Roy Emmanuel Obinna who is a bodyguard to Nigerian pop star Wizkid has filed a legal suit against the owners of Club DNA. It happened that Roy was severely cut in the face after he was involved in a brawl at the Club DNA. It was reported that he had entered a heated argument which resulted in the brutality meted on him. Following the sad incidence, Wizkid’s bodyguard has filed a lawsuit against the perpetrators of the act. Contrary to the statement released DNA, Roy was there to offset a part of Wizkid’s indebtedness to the club. 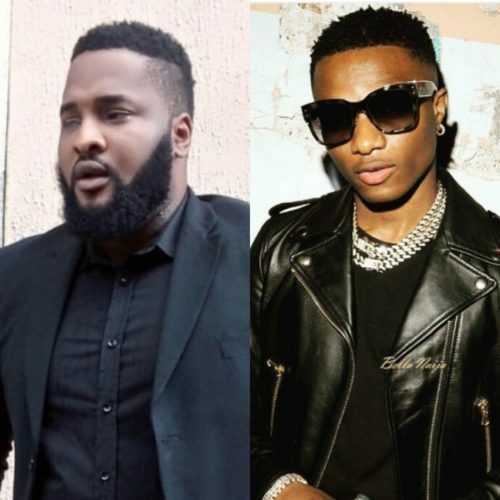 “The court made the revelation of Wizkid’s debt during the arraignment of the chairman of Poshhills Entertainment; Olufemi Olusanya popularly known as Femi Posh and the bouncer that reportedly stabbed Roy. According to reports the accused plead not guilty to the charge. The lawyer of the defendants asked for bail on behalf of his clients. A bail of N500,000 was granted the accused.